A new cake for Wootton Bassett has been created to mark the town’s new Royal title. It is known as the Bassett Crown and is now available to buy from shops with some of the profits going to the Royal British Legion. The cake is a crown of honey-sweetened bread, decorated with icing and it was the idea of Kerry Camm from Marlborough who dreamt it up for a special cookery competition to find a new cake, biscuit or bun for the Wootton Bassett. The idea for the bake-off competition was thought up by Cllr Steve Bucknall and it was open to people of all abilities and ages. Kerry’s winning Bassett crown was very symbolic, containing poppy seeds to symbolise remembrance, crystallised rose petals to symbolise mourning and the crown shape to symbolise the Royal status of the town. 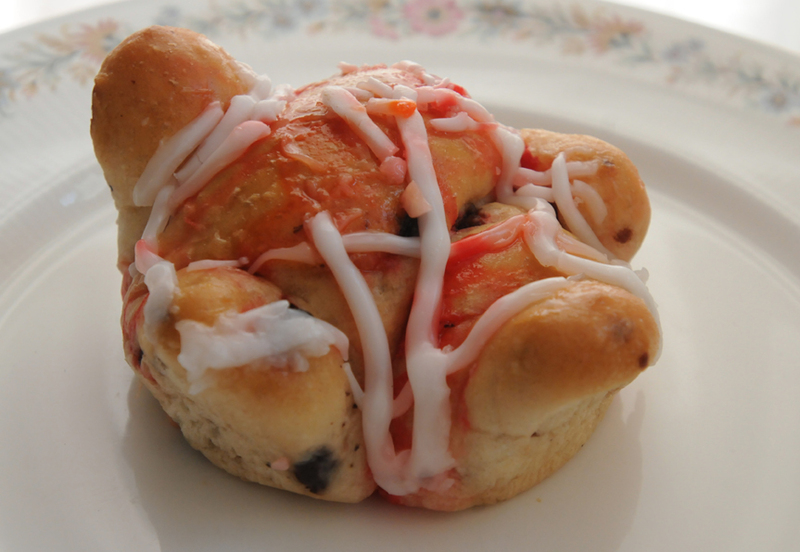 It is made with Wiltshire eggs, milk and honey. Tea towels featuring the cake recipe have been made available via the town council. The cake was produced on a commercial scale by Red Lion and the packaging designed by Lawrence Llwellyn Bowen. 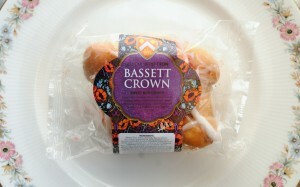 “We are currently in talks with the supermarkets to roll out the Bassett Crown cake further,” she added. The hope is that the cake will become synonymous with the town and be a reminder of the day it became Royal Wootton Bassett.